to create the hair of your dreams. for women, men and kids. the highest quality human remy hair. Showing a great deal of variety; very different. 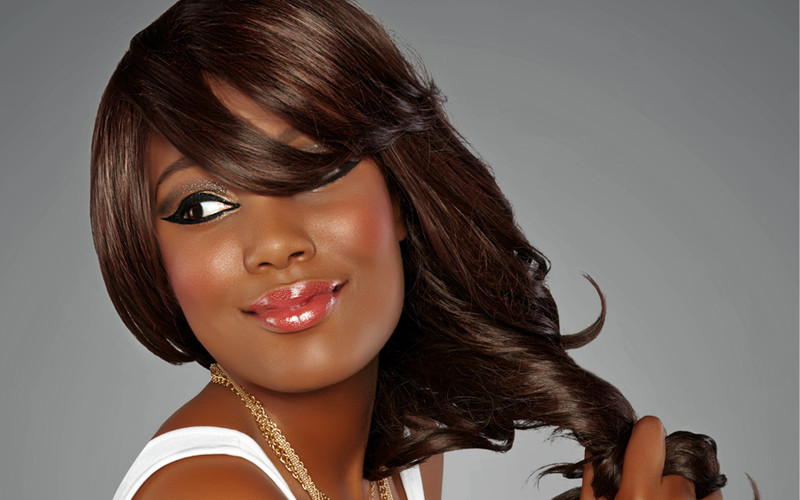 Diverse Salon takes great pride in our ability to create the client's vision on all hair types and textures. 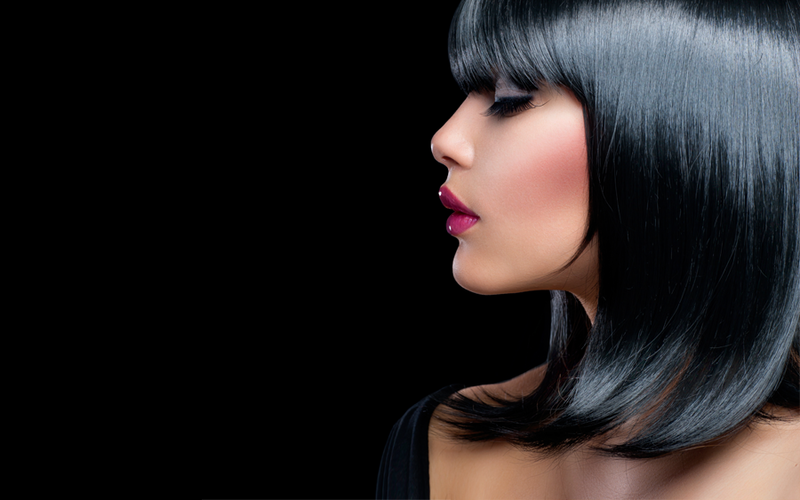 Let our knowledgeable stylists transform your hair into the perfect image you've always dreamed of. 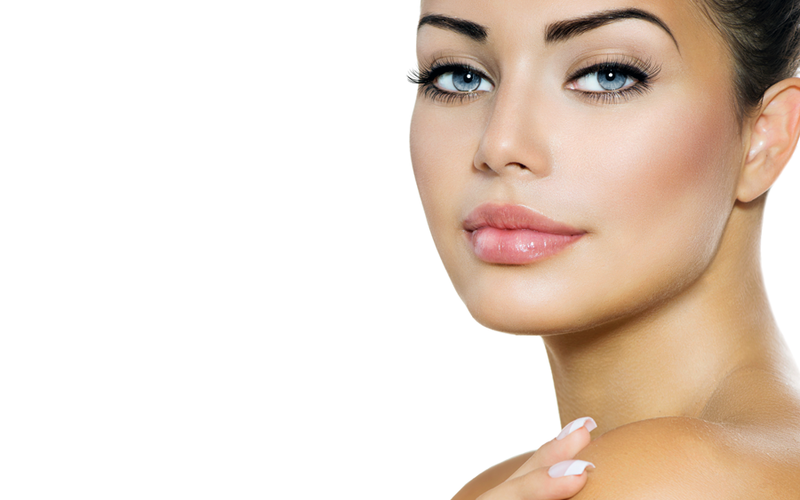 See our skin care specialist for that flawless brow, luscious lashes, or a fix for your skin's struggles. Each one of our diverse backgrounds and love for our art will be reflected within you.